« 31 Days of Orvieto: Day #30 – BLING! Great job, Toni! 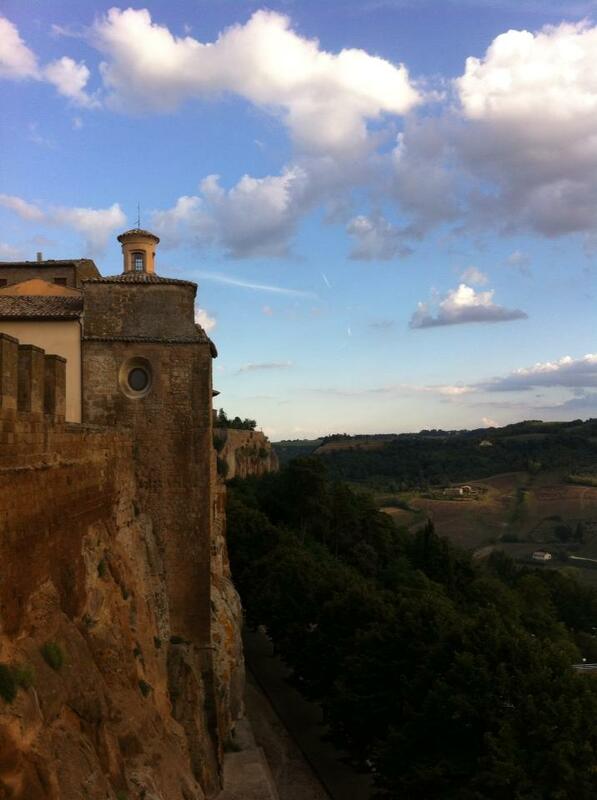 Orvieto is wonderful! Looking forward to returning to Umbria in a few weeks. Toni, Thank you so very much for sharing your beautiful village with those of us who can only dream of living in such a wonderful place. I have visited Orvieto in the past on a day trip from Rome, but sadly, we were only allowed 45 minutes to tour!!! I was so disappointed and even more so now seeing what I actually missed. You have inspired me to revisit on my next trip to Italy and spend much more time. Goal accomplished!! Barbara! 45 minutes! That’s not NEARLY enough time, but I can’t tell you how happy I am to hear that you were inspired (you feel into my evil trap) to visit. When you have made your plans to return, be sure to let me know. Hugs and thanks so much for sticking with me this month! Hugs. What a great month, have been following you all this while! Brava! Hello Toni! I am glad you love our city! Check my blog about wedding in Orvieto: https://happinessprojecten.wordpress.com/ Here you can see places and marmelades I produce in this beautiful city. Thank you and enjoy it!